On Sunday 26th May the Simplyhealth Great Birmingham 10K will be one small step for a man, one giant leap for mankind. Ben, from Halesowen, is hoping to sign up for the European Space Agency’s astronaut selection process when it next opens for applications. The 23-year-old graduated with Master’s degree in Electronic Engineering and Computer Science at Aston University and now lives in Didcot, near Oxford. Ben now has ambitions to take his career to new heights and is on a mission to travel further than any other Midlander has before by signing up for the European Space Agency’s astronaut programme. To meet the strict requirements of the Agency’s selection process Ben has to be in his best physical condition, in addition to his knowledge of engineering and physics. 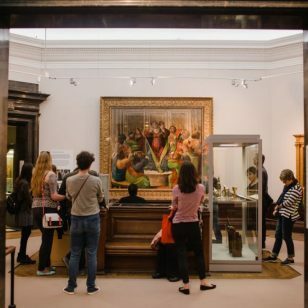 Starting on historic Colmore Row in central Birmingham, the 10K takes in the city’s world-famous Jewellery Quarter, home to 40% of the UK’s jewellery manufacture. I returned to Oxford after graduating and now work in various areas of science and space engineering. The training programme is about proving that you have all the capabilities needed. Going diving is a good example of this. There’s lots of risk management and procedures. It can be quite a stressful thing to do. For the rest of it you need to show high levels of physical fitness. At the moment I’m training three times a week and I’m up to 5K. The Great Birmingham 10K will be my first organised event and the longest distance I’ve run. Lots of engineers, doctors and mountaineers apply for the European Space Agency and as they only invite applications every eight or nine years, it’s quite a difficult process to go through. If you have any doubts about starting to do this just get out there and do it. You have to convince yourself to get changed and get out there for a run. The progress I made was really quick. Once you’ve done two or three weeks you really get into it and it soon becomes a habit. 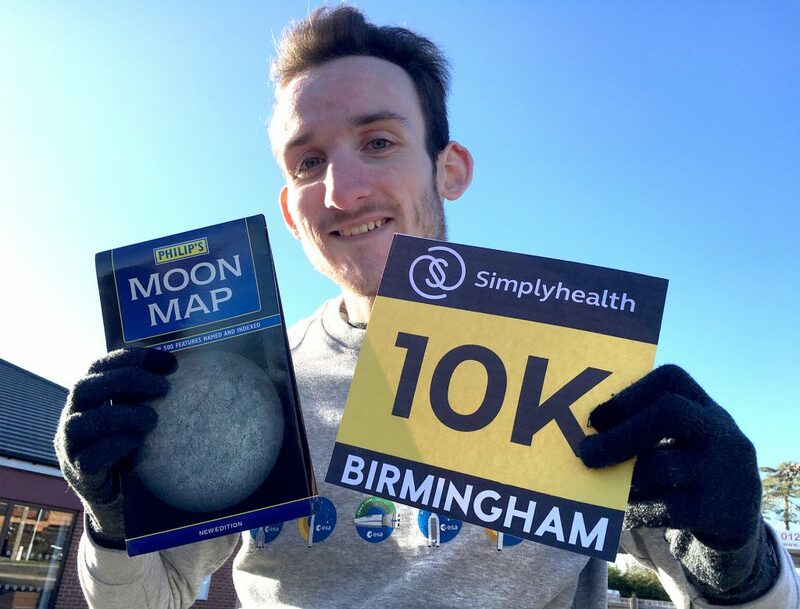 Anyone who enters the Simplyhealth Great Birmingham 10K will receive £10 off their entry fee for the Simplyhealth Great Birmingham Run half marathon, which takes place on Sunday 13th October 2019.